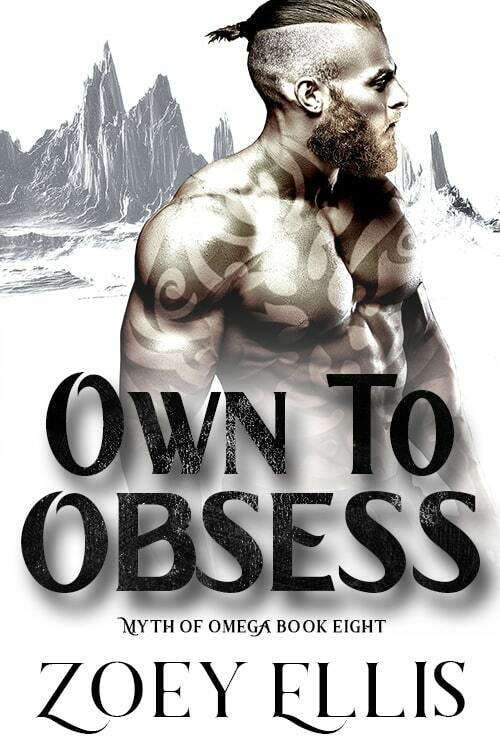 The savage need for his Omega drives Malloron to take steps that threaten his throne. 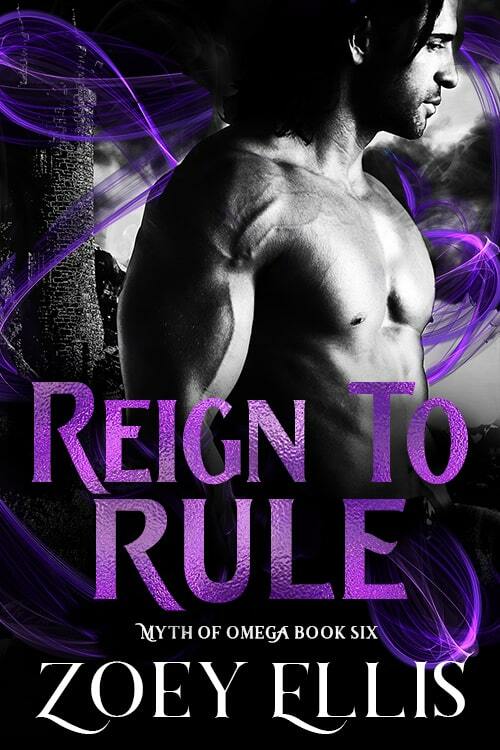 Knowing the quality of his future is tied to her in more ways than one, he is prepared to destroy every obstacle between them to repair what he has done and get her back under his control, whether she accepts it or not. 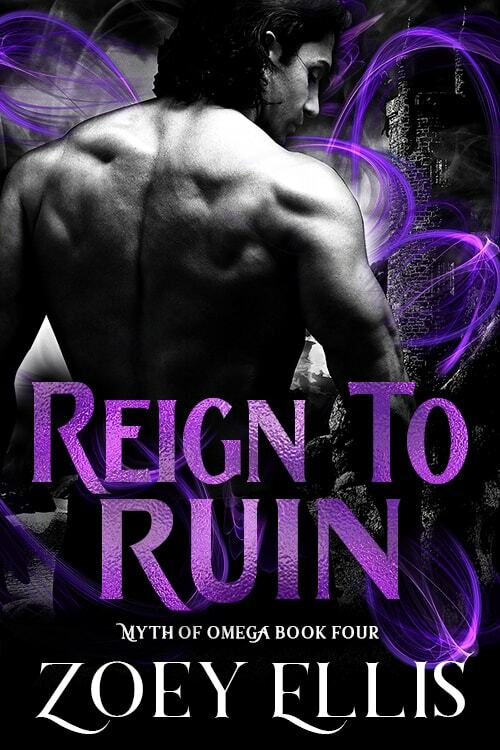 Destroyed by King Malloron, Amara struggles to navigate her new reality. 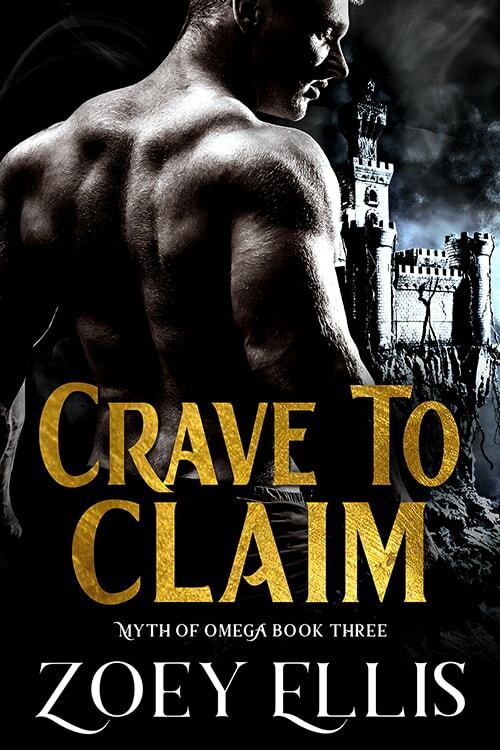 She makes discoveries that could give her the chance to escape her existence, however, when the king makes her another offer she is forced to accept, she finds herself at risk of devastation, in the most brutal, carnal, and deepest of ways. 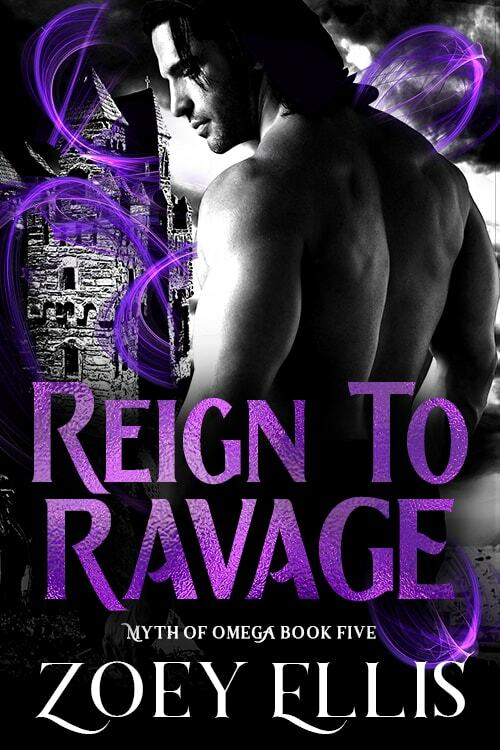 Reign to Ravage is an explicit reading experience from sexual scenes to violence and language. Includes disturbing situations and romance of a dark nature. For readers aged 18 and over.